According to the first reports his body was found in a bedroom of his house with traces of violence and next to a pool of blood. Police cordoned off the site and began to carry out the initial investigations, but until now the circumstances of the murder are unknown. 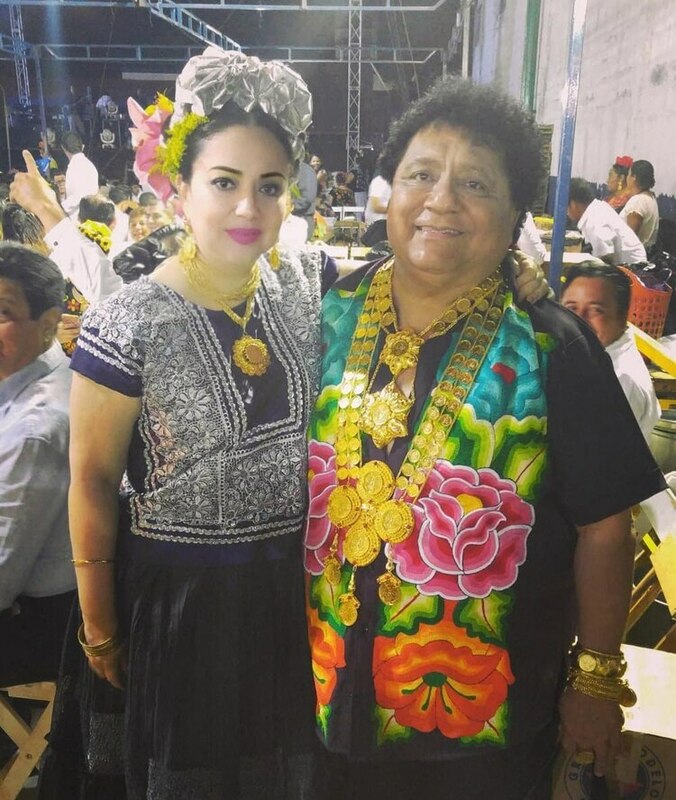 In the region of the Isthmus of Tehuantepec, in Oaxaca, men who dress as women are called “Muxes” and in the celebration, in addition to processing through the streets of Juchitán and attending a Catholic ceremony, the most important event is the all night vigil in the church. For more than 40 years, the activist promoted this festivity baptizing it as the “Candle of the Intrepid Authentic Seekers of Danger”. In this group nobody judges, only has fun, drinks beer, eats and dances,” said Cazorla. The activist founded the group with the sole purpose of eradicating discrimination and homophobia. 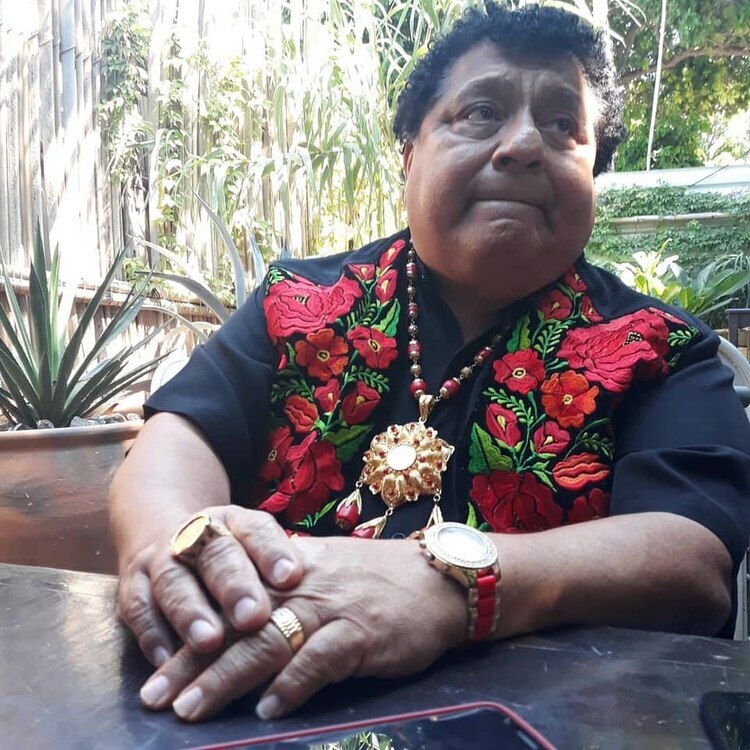 He also fought for the rights and recognition of the “Muxes” in the Isthmus of Tehuantepec. 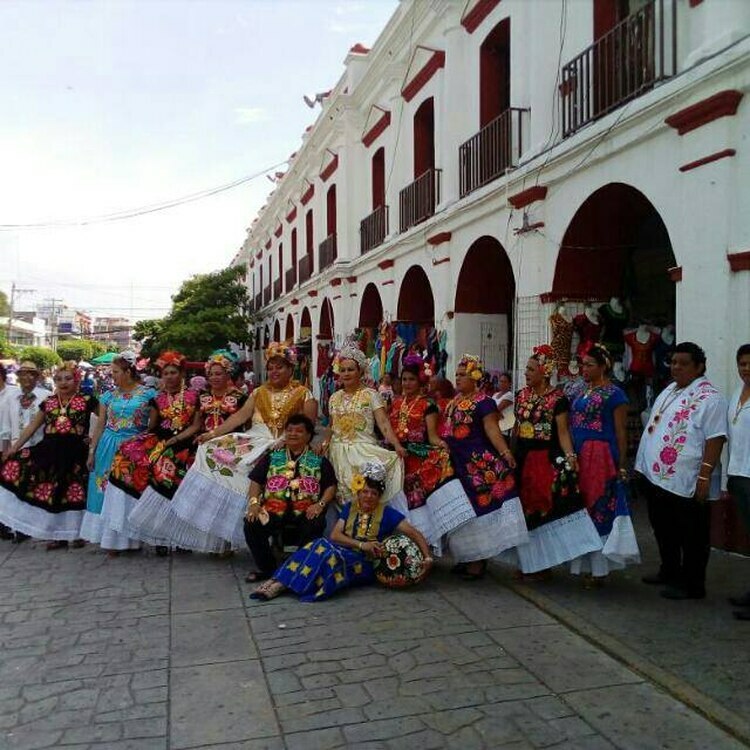 The festival resumed in November 2017, but it will no longer be held because of the earthquakes, which left Juchitán in ruins. It was the last festival attended by Cazorla where he celebrated life dancing and having fun with his people. He was grateful to be alive despite the fact that his house had completely collapsed in the earthquakes on the night of September 7, 2017. 43 years after its founding the “Velas Muxes” have become an internationally respected space of tolerance and respect. However, in the last five years, hate crimes against LGBT + people in the country have been on the rise. Of the 81 homicides committed in the area from 2013 to 2017, 14 were of human rights defenders working on these issues.. According to the civil organization Letter S, in 2017 there was a record number of murders against the LGBT + community with 95 people being killed, higher than in previous years, and it is estimated that the final numbers for 2018 could be similar.